The Algonquin Ensemble - . Remember Tom Kines from concerts a few decades back (my high school days). I remember that he played the Lute (although the CD notes say he uses guitar for this track), and had a very nice voice. Friendly, personable, a real gentleman who loved the traditional songs. He is represented on a double CD (in the old-fashioned big CD box) "Singers and Songs of CANADA/ Chanteurs et Chansons". The song you played as well as another one. The set features also Alan Mills and Wade Hemsworth performances. This was a great set this morning. 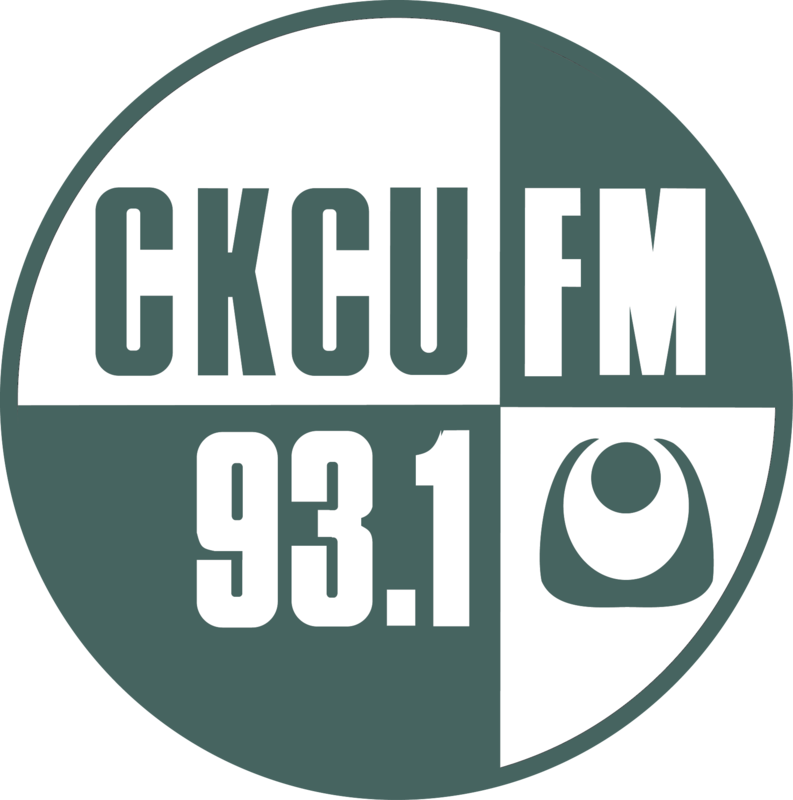 I hope you'll bring back some of those early artists who pre-date the launch of Cdn Spaces on CKCU. I can't find a publication date on this CD, so that must make it 'timeless'! (but CDs had to have been invented for the collection to exist in this format. Great news about Algonquin Ensemble with a new concert and new songs. Their first CD 'Sonic Palette' is eminently re-playable (even without the art slide-show that was featured in the 100th-anniversary concert).